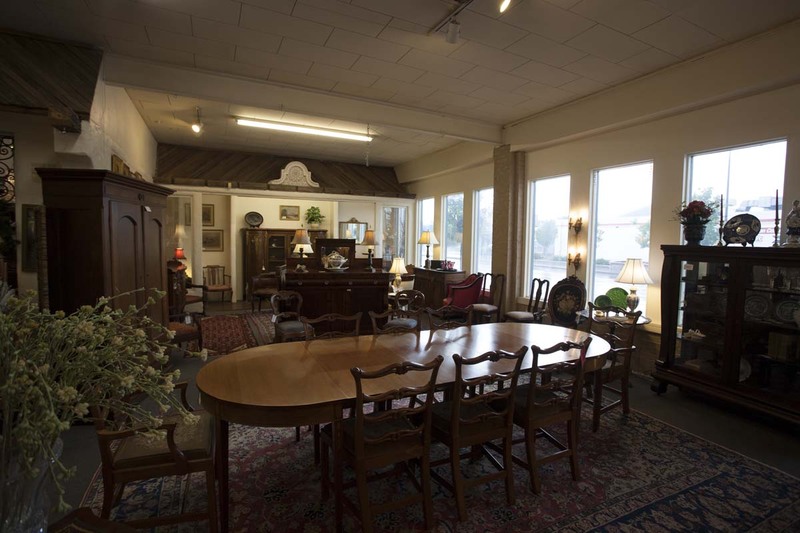 We offer rare Antique and Victorian furniture, Art Work, Sterling Silver, French, German and American Clocks, Chandeliers, Persian Rugs, Antique Guns, Architectural items and many other unique pieces.Established in 1976, Bruhns Auction Gallery has established a reputation as the West’s leading auction company. 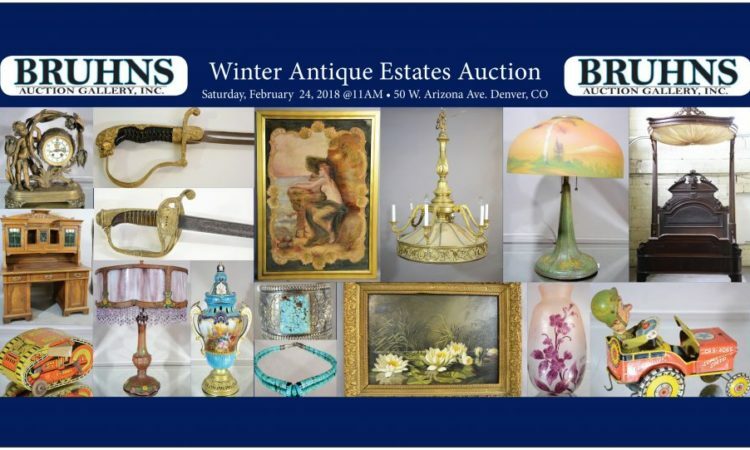 Bruhns Auction Gallery, in Denver, Colorado, has been described as an Antique Estate Auction Gallery whose contents rival anything to be found in the finest Continental showrooms. 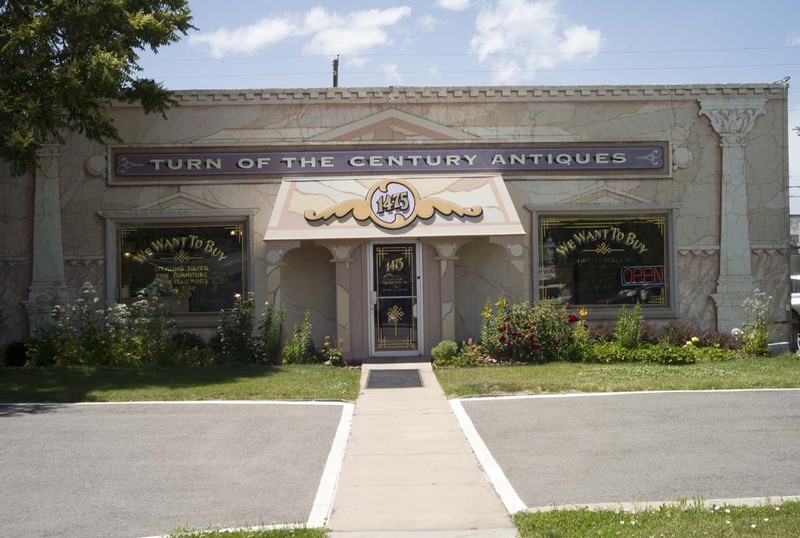 Contact us at 303-744-6505 or bruhnsauction@gmail.com to learn more about our antique furniture collection and auction services. A fine selection of quality European and American furniture and accessories from the mid 19th century to the early 20th century. 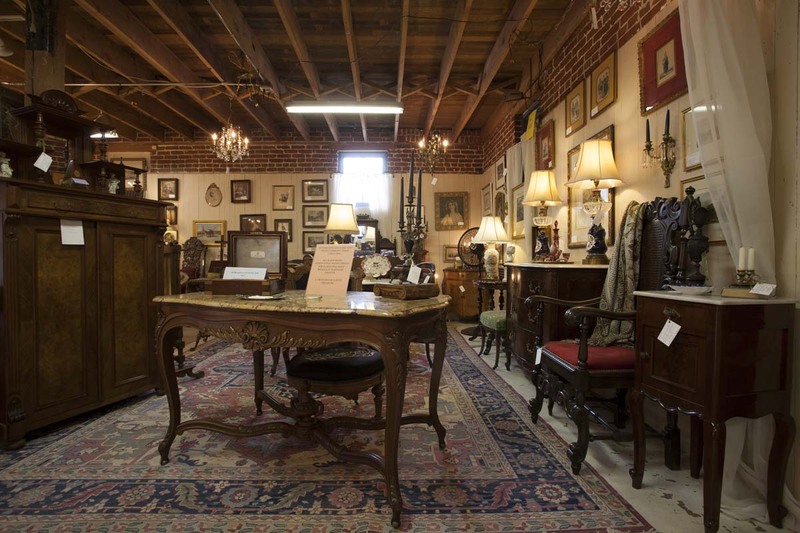 An Exquisite array of antiques for the most discerning collector. 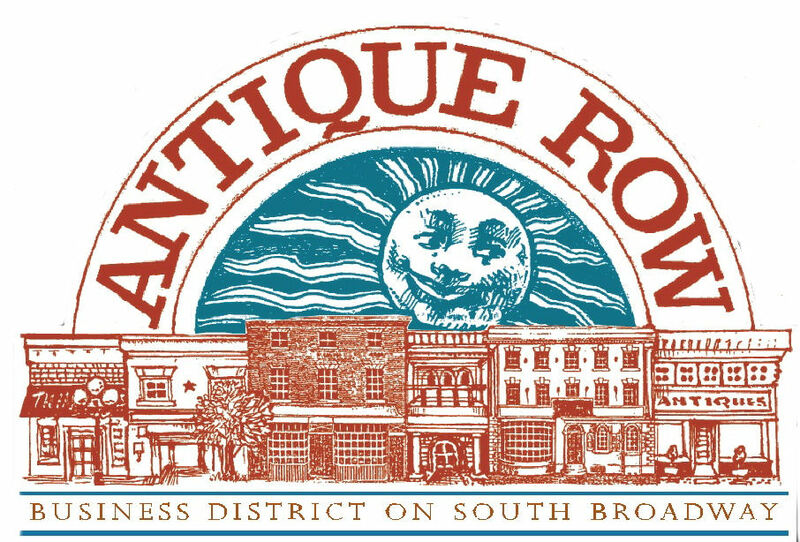 Specializing in fine European and American antique furniture, lighting, fine art and decorative accessories for the home. 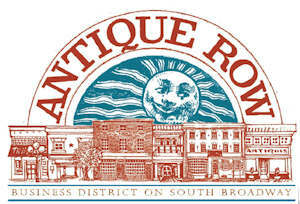 Specializing in English Victorian Furniture, porcelain, silver, beaded textiles, decorative items and accessories. A nice selection of high quality Antique Dolls, toys, teddy bears, jewelry, gold & silver, furniture pottery and collectibles. 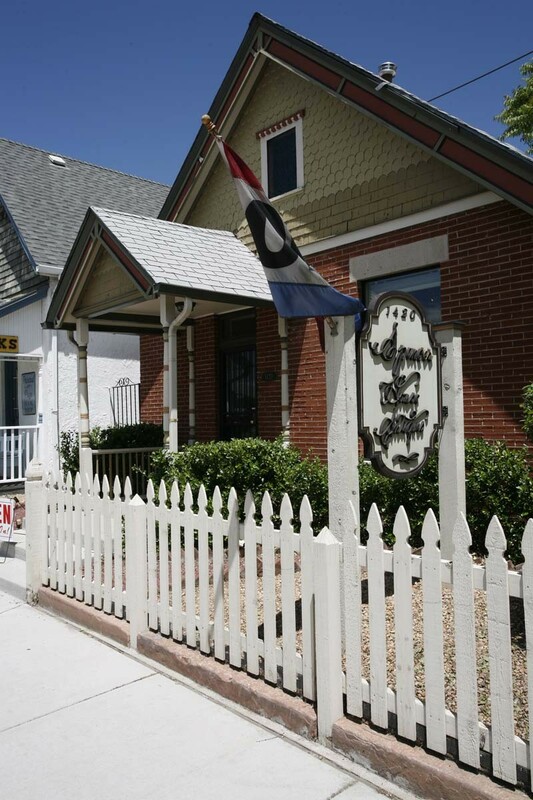 Stop in to see us.